My AOR date is Aug 8th…been calling CIC at least once a month. Called last time about 15 days ago and was told I’m only pending security check, which has been the status for nearly 2 months now…Though I’ve been told my security check has started, it seems to be a problem that many people are currently stuck at this very same stage. Below is my status as reflected in my application/profile details. Application step Current status Help Review of eligibility We are reviewing whether you meet the eligibility requirements. Review of medical results You passed the medical exam. Review of additional documents We do not need additional documents. Interview You do not need an interview. We will send you a message if this changes. Biometrics We do not need your fingerprints. We will send you a message if this changes. Background check Your application is in progress. We will send you a message when we start your background check Final decision Your application is in progress. We will send you a message once the final decision has been made. As you can see, It mentions that documentation part is done as I included the Police Clearance Certificates as part of my application. My AOR is 8th Dec 2018 Medical Passed on 19th Jan 2018. I got to know today that CPC Ottawa is processing my application. Would really appreciate everyone’s thoughts on where my application is. Where it says that documentation part is done. Moreover, you are in the Wrong Thread. Took the survey. 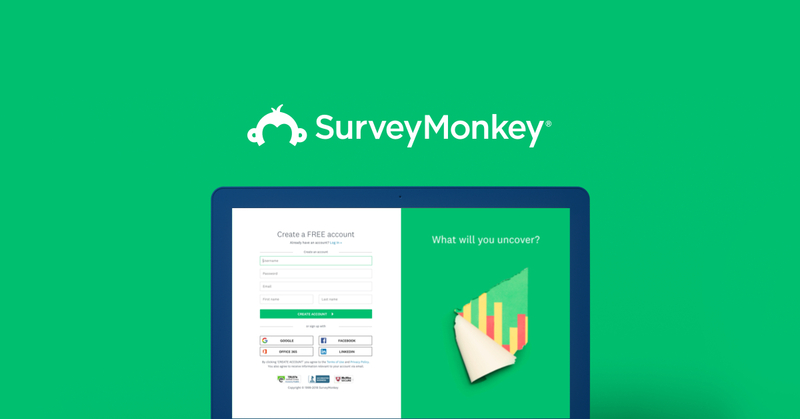 Can you please share the results? 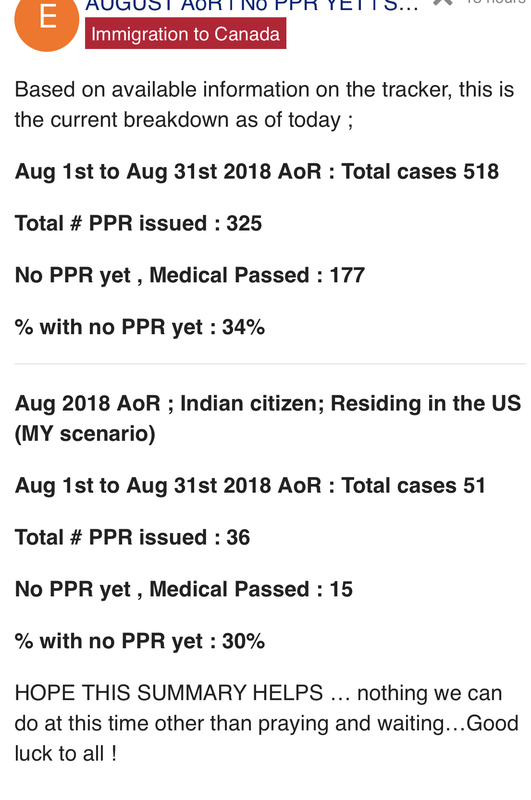 Plz check my other post about Aug 2018 AOR I’ve given a detailed analysis on that thread on number of people without PPR yet…based on data available on the tracker.